The prolific and stunningly creative blogger, Ally L Mare, has nominated me for The Versatile Blogger Award! Be sure to check out Ally’s free online e-books. – Thank the blogger who nominated you and link to his/her blog. – Nominate 10 bloggers for the award and link to their blogs. My favorite tooth is the mandibular first premolar; something about that mesiolingual groove just offers such a great story for the imaginative dental student! I have been teaching and working with children since I was only a child! And I love every second of it! My most productive time of day is after dark, but I still love to wake up before the sun rises. I will jump onto any stage you put before me – comedy, karaoke, theater; I’ll be there! I fall head over heels in love with this world every time I take a step out into nature. I just opened an etsy shop where you can buy some tidbits of inspiration to keep in your home and on your fridge! CLICK HERE to check out my growing shop, A Smile Blooms. And, of course, YOU! 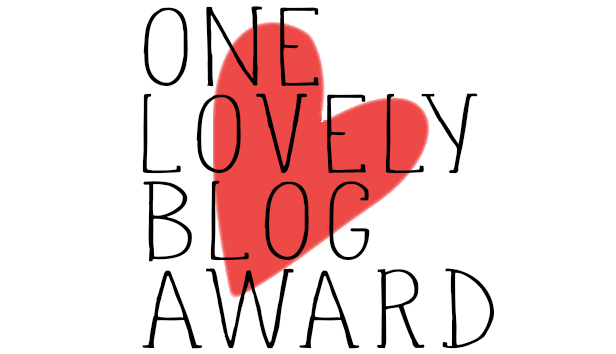 Add your blog to the comments and consider your blog nominated! Nothing can stand between you and a little self-determination to join in! Thanks again for the nomination, Ally. Now, nominees, readers, anyone choosing to jump in the game, go forth and have a blogging good time! Why You Should Blog As Often (or as rarely) As YOU Want! Do you like to have some secret fun with your blog now and then? Tell us about it! Let’s get the stories rolling!